McCloud, Tom and Bob Snyder. 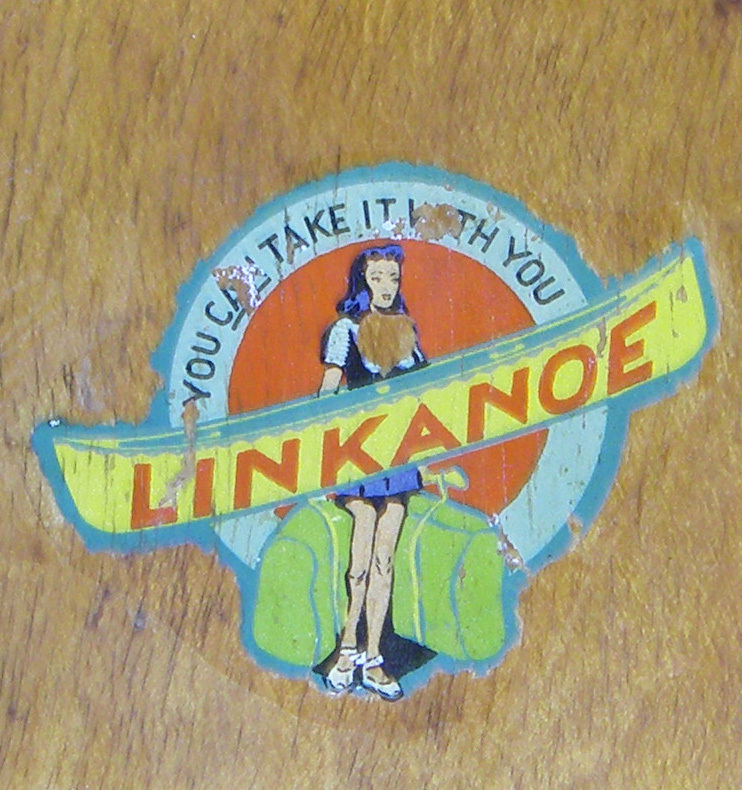 Ed Link and his Linkanoe. Wooden Canoe Issue 160, August 2010.